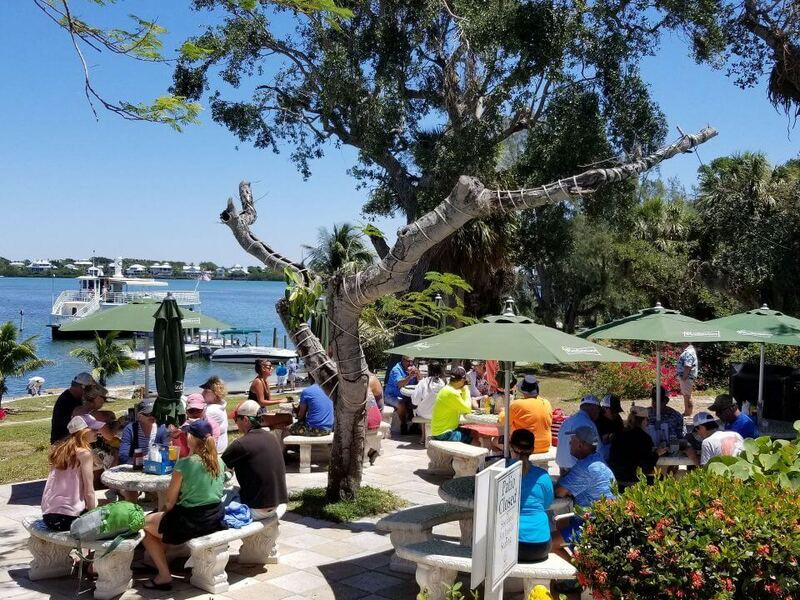 Diners on the patio of the Cabbage Key Inn and Restaurant in Florida. 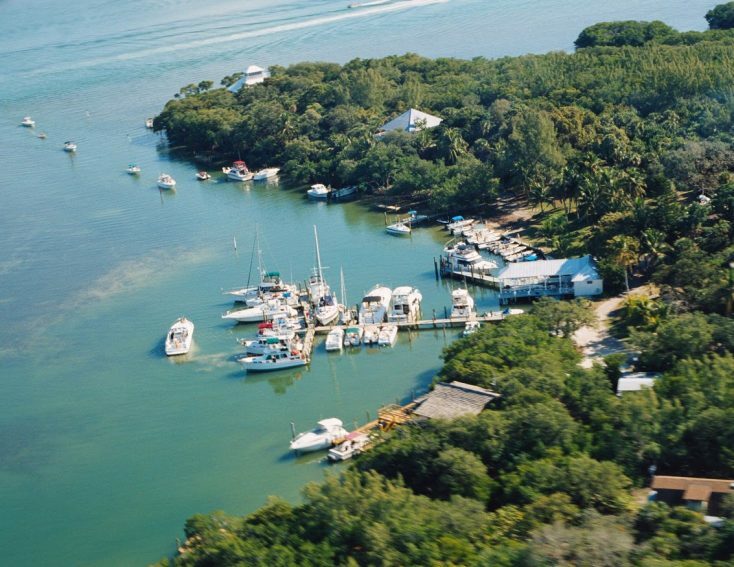 A SMALL, SECLUDED ISLAND ACCESSIBLE BY BOAT or helicopter, Cabbage Key is beyond the real deal when it comes to experiencing the old Florida lifestyle. 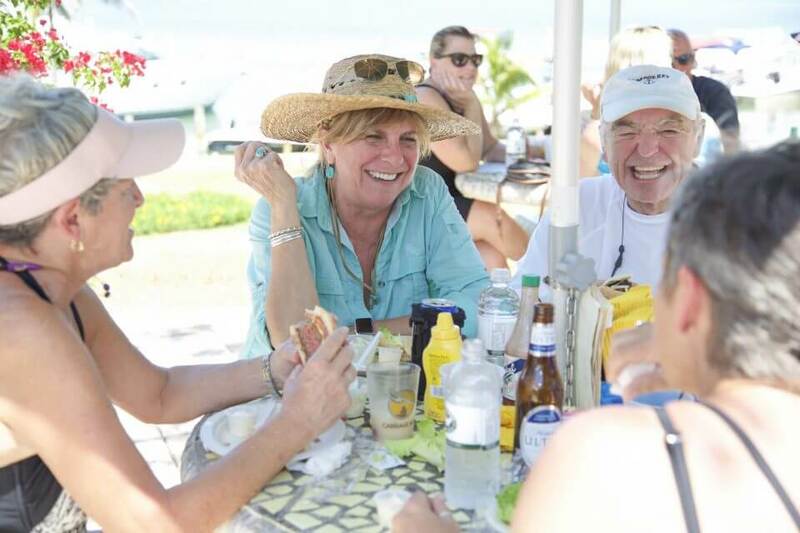 “We’re right off what I call the I-75 for boaters — the Intracoastal Waterway,” says Rob Wells III, whose family stewards the island and runs the iconic inn and restaurant there. 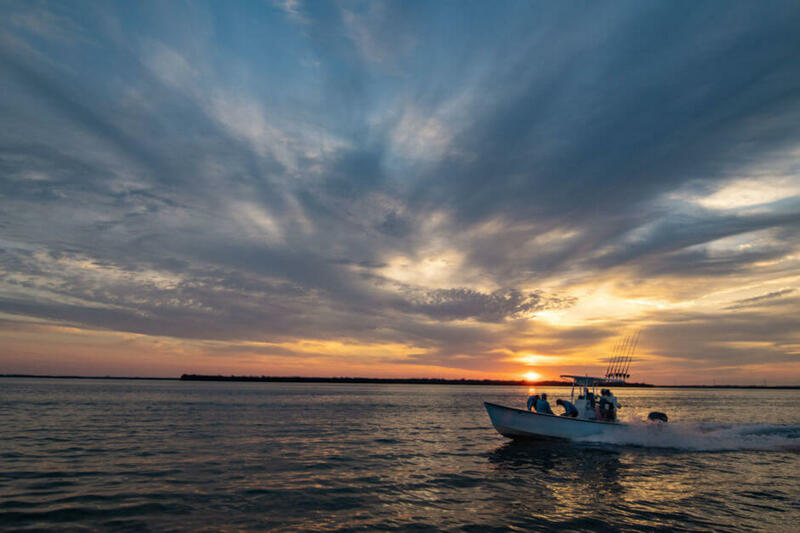 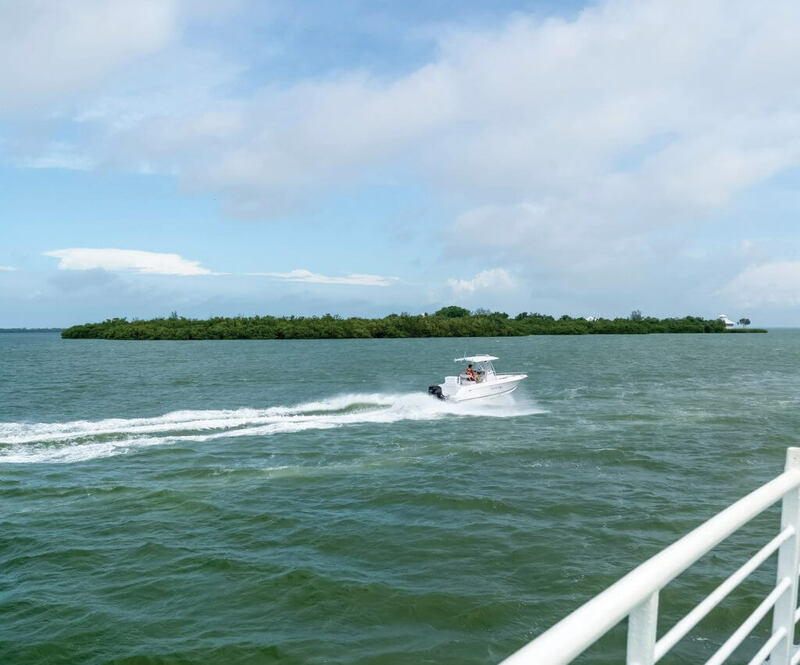 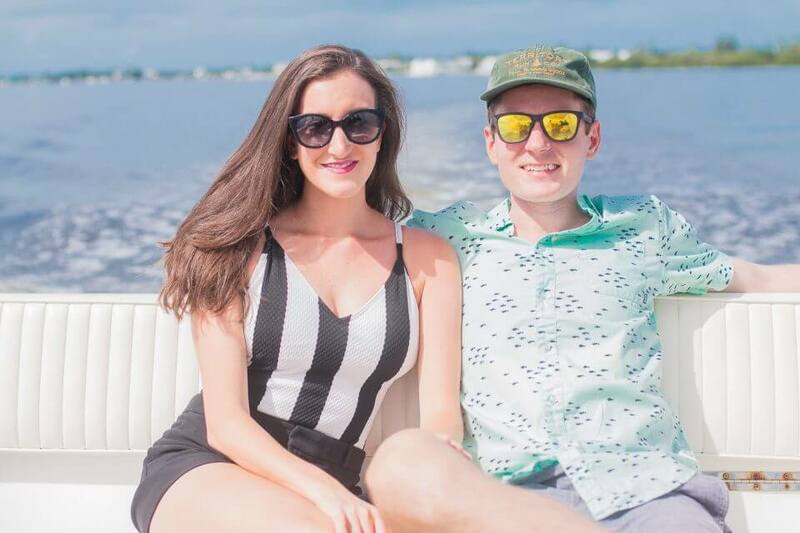 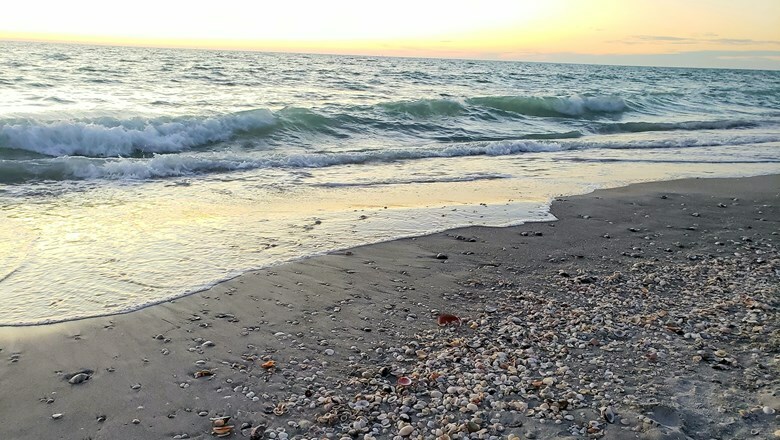 Located at mile marker 60, about eight miles north of Sanibel and Captiva, the historic island is worlds away from both mainland and mainstream culture. 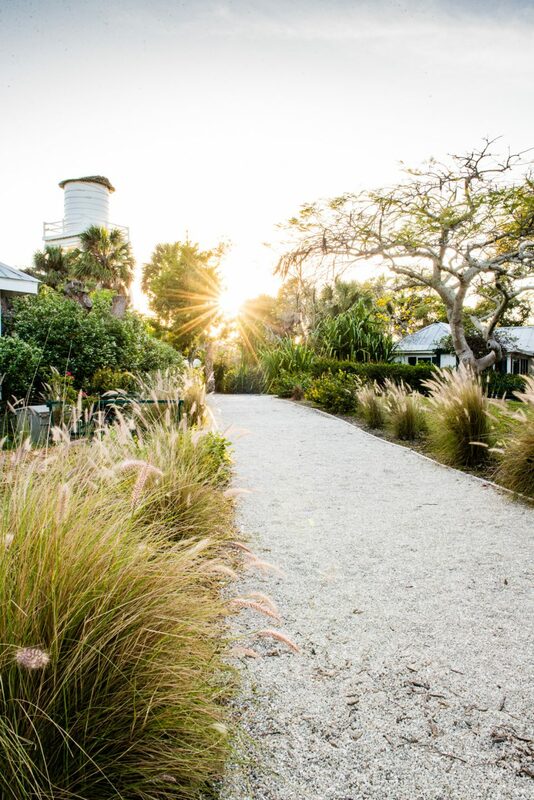 With an “open air” restaurant and bar, the Cabbage Key Inn and Restaurant thrusts you into another time as you sit in awe at how well the breeze flows from the mesmerizing waters of Pine Island Sound into the screened-in patio, through the bar into the back screened dining area.